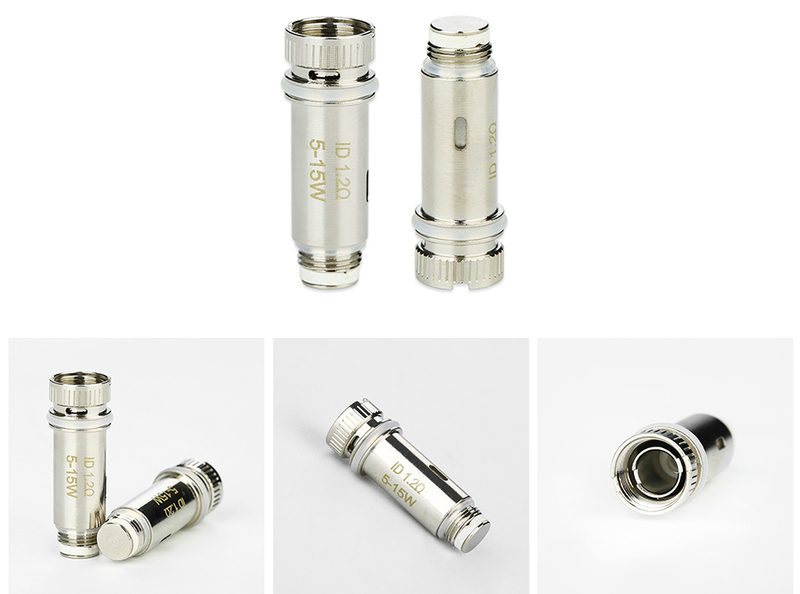 Here comes the innovative Eleaf iCard Coil Head! The Eleaf ID 1.2ohm head is perfectly designed for iCard Starter Kit to bring great vaping experience with original flavor. Just get the iCard Coil heads as spare parts for your iCard Kit. 5pcs each pack.